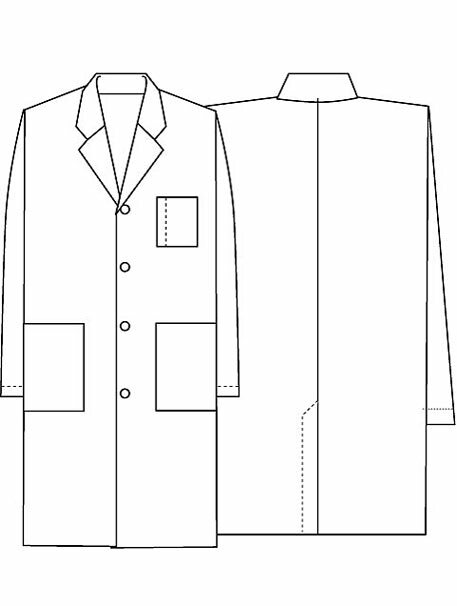 A unisex lab coat has side access openings, two roomy patch pockets, a chest pocket with a pencil stitch, and vented back. 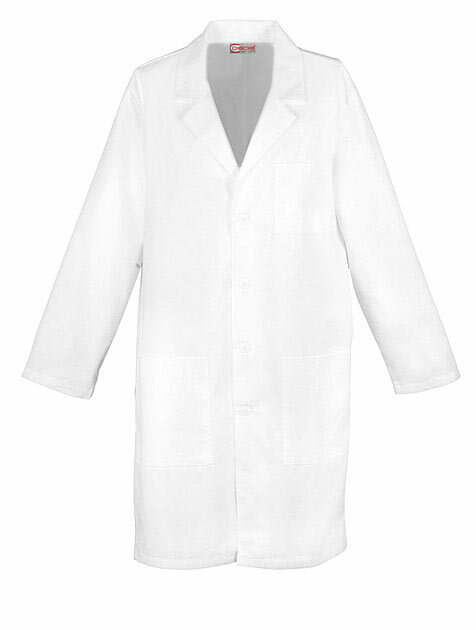 Center back length 40"
Certainty features a revolutionary antimicrobial that provides long-lasting freshness and reliable protection against unwanted bacteria. Certainty Plus is treated with a revolutionary antimicrobial for reliable protection against unwanted bacteria and NANOTEX Resists Spills, the next generation of liquid repellancy. 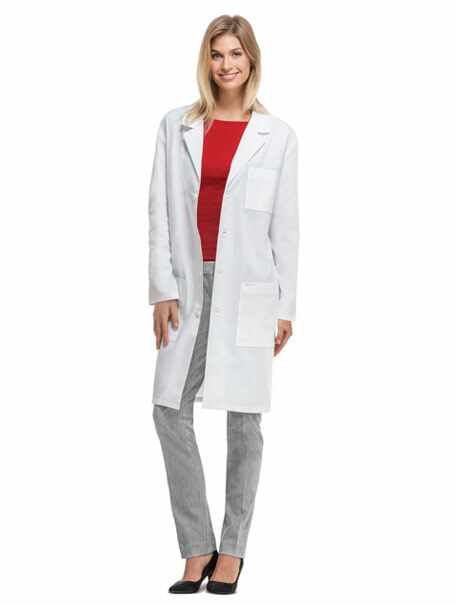 Inseam Regular: 30", Petite: 27.5", Tall 30"